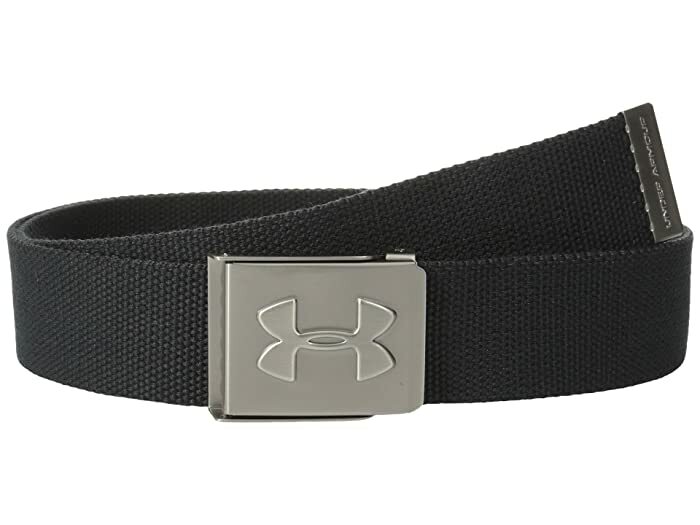 Look stylish from school to weekend fun with the Under Armour® UA Webbing belt! Metal UA logo embossed buckle with bottle opener on the back. Metal tip with embossed logo.